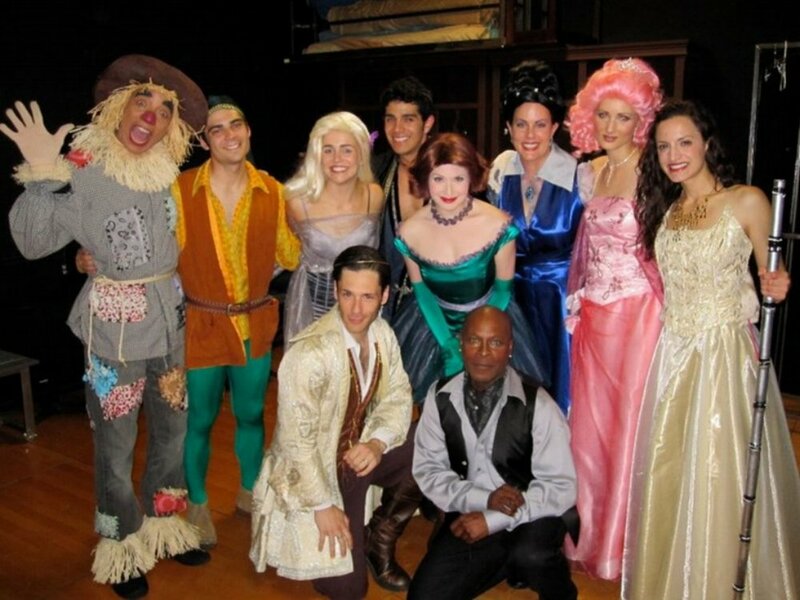 The Next Fairy Tale began as a workshop at UCLA in 2009. 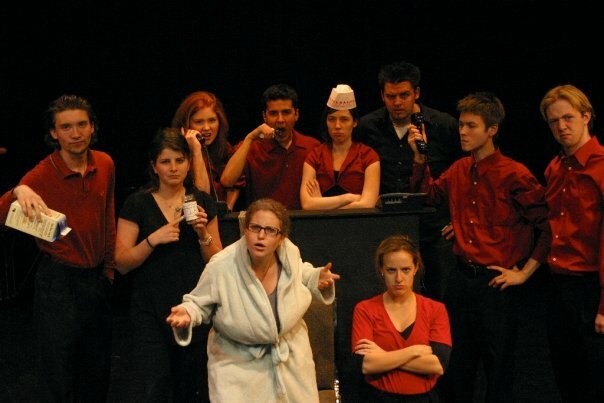 It premiered successfully in Los Angeles at the Celebration Theater in 2012 (Ovation Nomination: Best Original Book). The show continued to change after that production, undergoing developmental programs and readings in L.A. and San Diego. Left to Right: Artwork concept for UCLA workshop (sketch by Nicky Hirata), Christopher Maikish and Patrick Gomez as Copernicus and Helio in the 2011 Celebration Theater production, the 2011 Celebration Theater cast, artwork of the world premiere in L.A. In February 2017, The Next Fairy Tale was accepted into THEater ACCELERATOR, a developmental program of Apples and Oranges Studios. After completing Phase 1, in which the show was revised and pitched over two weeks, The Next Fairy Tale moved into Phase 2 of THEatre ACCELERATOR's program: a week of readings and rewrites in Orlando, concluded with a staged reading at the Dr. Phillip's Center. The workshop took place at the end of May, and the show emerged with exciting new developments and songs. The Next Fairy Tale had another staged reading at California State University of Fullerton in January 2018, and plans for the next production are currently in the works. Stay tuned! I am thrilled with The Next Fairy Tale's growth, and I can't wait to bring life to this new edition! You can listen to music from the show on the Demos Page. If you'd like to be kept posted about The Next Fairy Tale's progress, feel free to follow me @BrianAdamDavis. 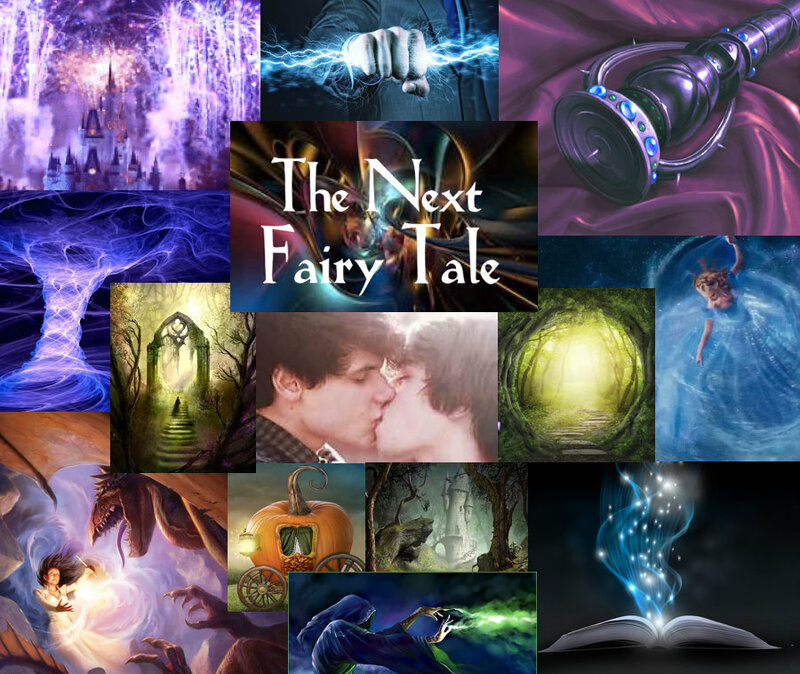 For inquiries about The Next Fairy Tale, click here, or email TheNextFairyTale@gmail.com. Brian Adam Davis is a New York-based composer, lyricist, playwright and performer. Writing credits include the musicals No Reservations (book/music/lyrics), The Next Fairy Tale (book/music/lyrics, Ovation Nomination: Best Book), the play Dictionary Love, and songs featured in Ooogy Green and Other Fables and A Christmas Carol (Celebration Theater), Threesomes (Rogue Machine) and William Finn's Ridiculously Talented Composers and Lyricists concert (Barrington Stage). Favorite performance credits include Harold and Maude, Me and My Girl and the world premiere of Treefall. He holds a B.A. in Theater from UCLA. 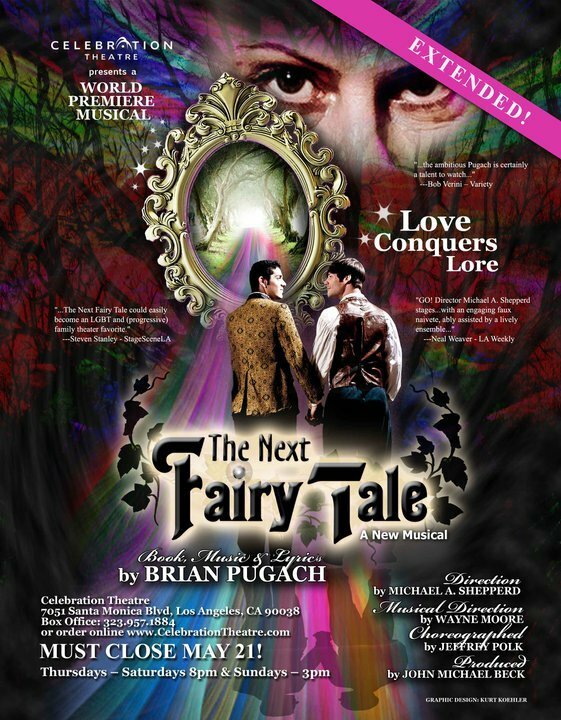 The Next Fairy Tale is continuing development and moving towards its next production! The musical had a staged reading at the Dr. Phillip's Center in Orlando last May, and one at California State University of Fullerton in January 2018. We are planning a lab and a major regional production to share later in the year. I can't wait for everyone to see and hear how much this show has grown! Follow me @BrianAdamDavis for updates on The Next Fairy Tale. Questions about these shows? Want to read a script, hear more songs, or purchase sheet music? Send your comments and inquiries below!